29.07.2015. 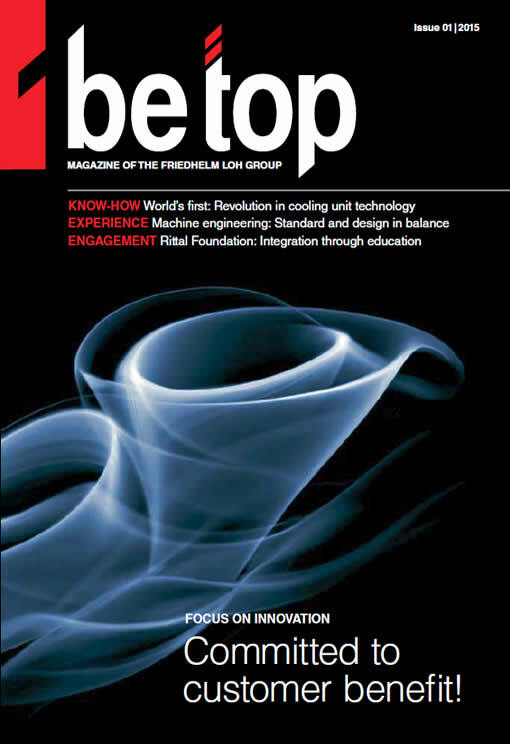 For the second time so far, “be top”, the company magazine of the Friedhelm Loh Group, has been proud to receive the renowned Fox Award. The 2/2014 issue of “be top” won the gold medal for a customer magazine published both in printed and digital form. The periodical also won the Fox Visuals Award in silver for its design. The justification for this decision was given as: “The customer magazine and the associated app generated strong brand compliance, sales impetus and dialogue skills.” Since 2010, an expert jury has been presenting the Fox Awards for the most efficient marketing communications solutions, both in print and in digital form.